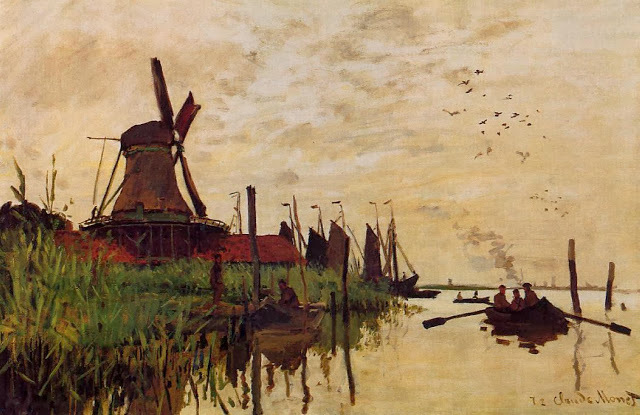 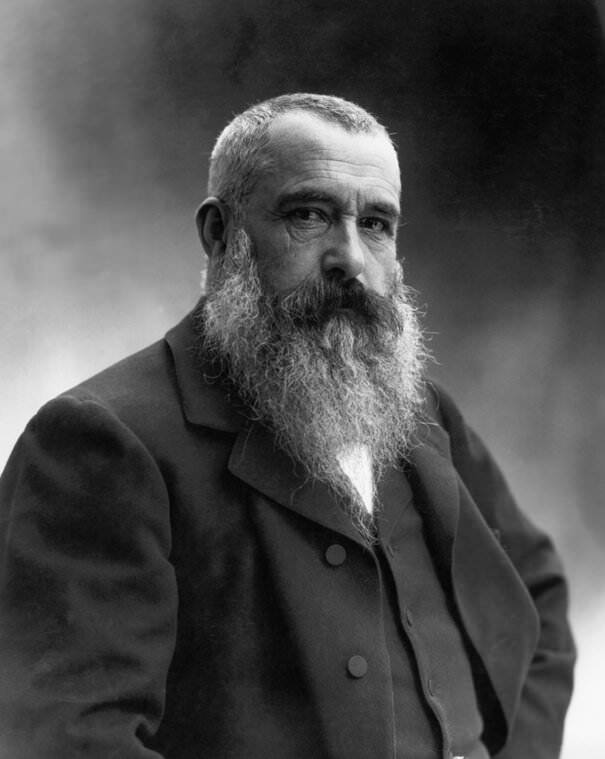 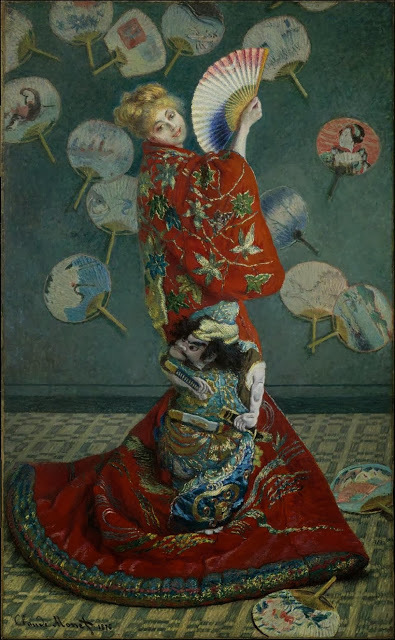 Claude Monet (1840-1926) is a famous French painter and one of the founders of the Impressionism movement along with his friends Renoir, Sisley and Bazille. 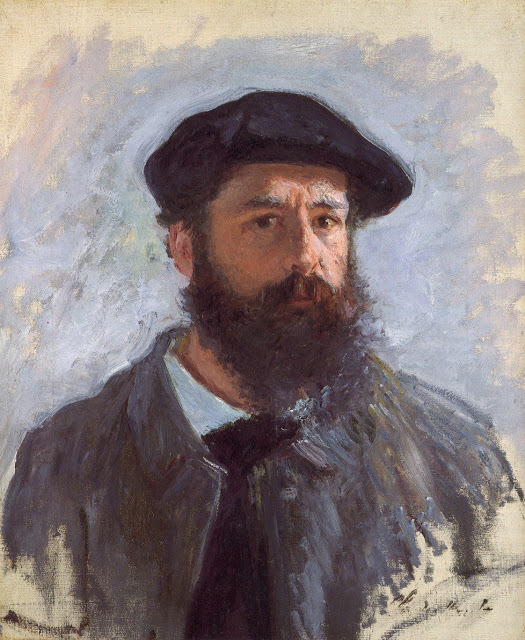 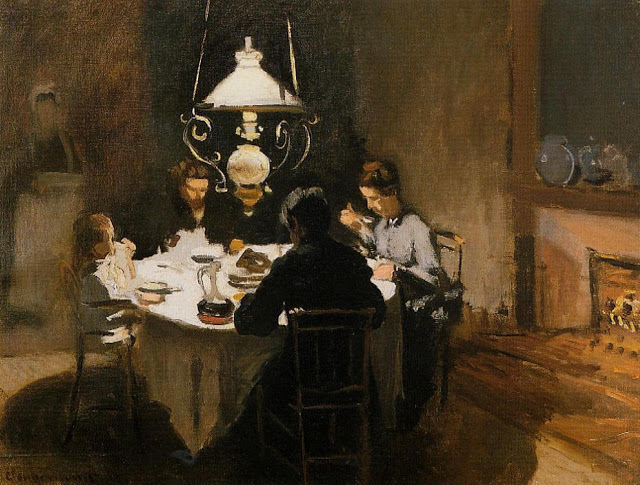 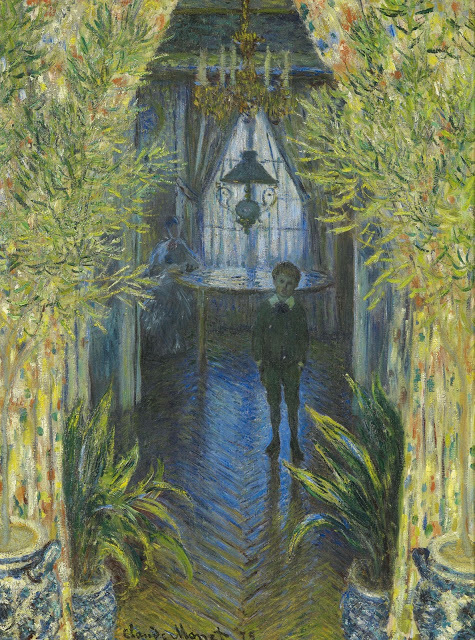 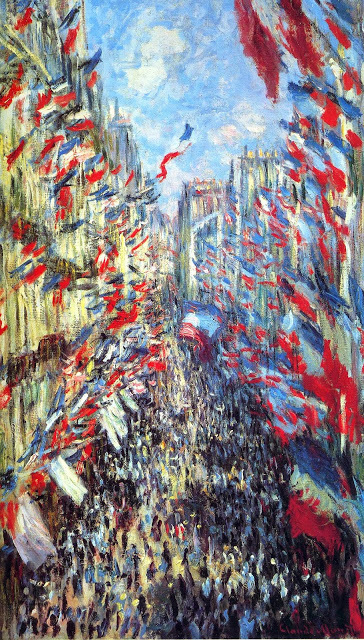 Claude Monet was born on November 14, 1840 on the fifth floor of 45 rue Laffitte,in the ninth arrondissement of Paris. 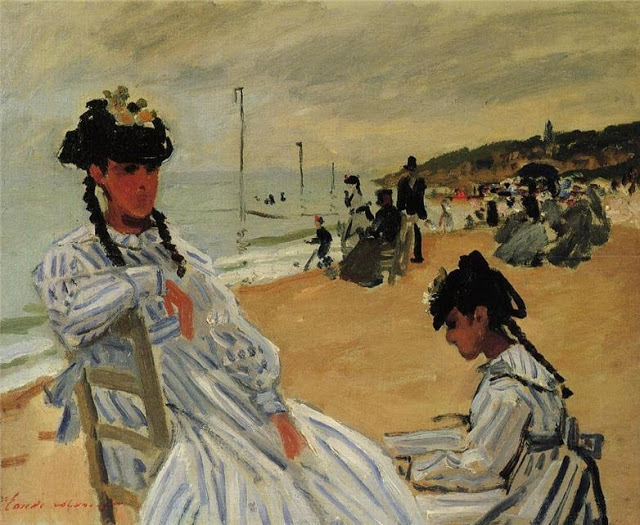 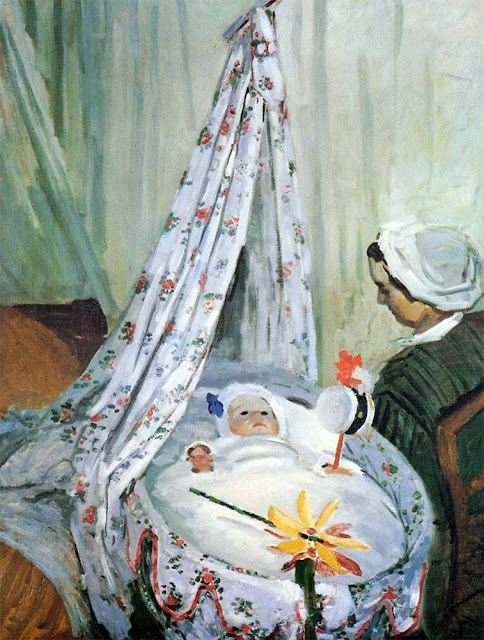 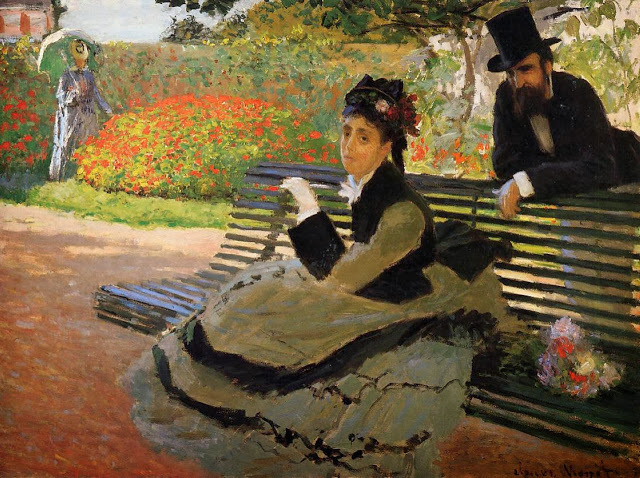 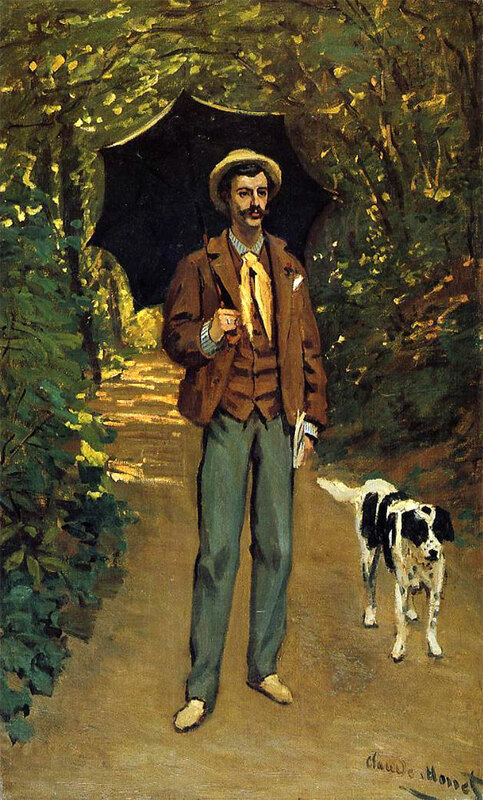 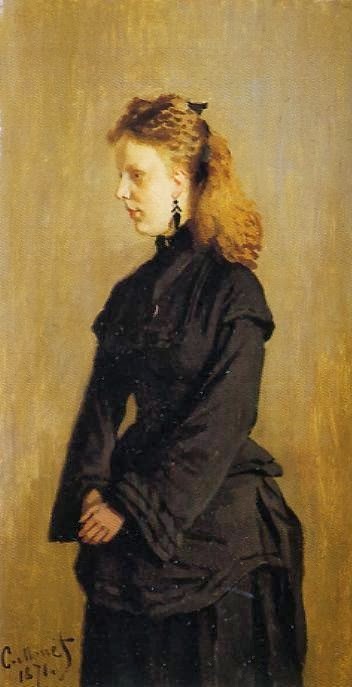 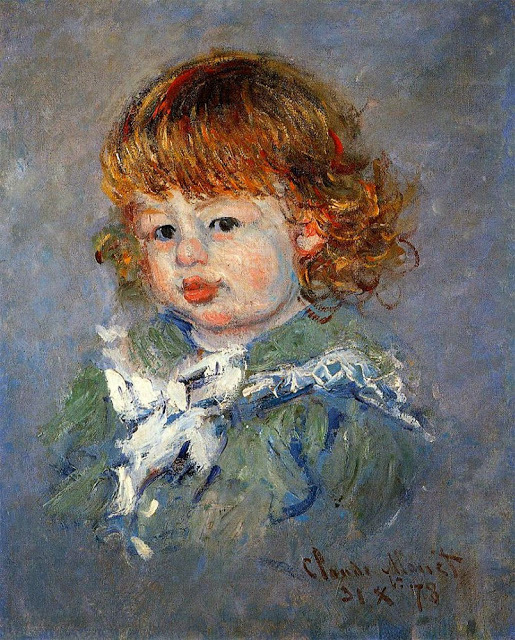 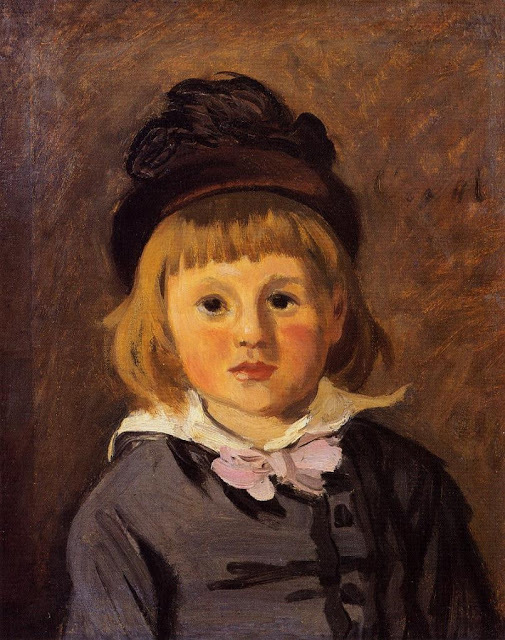 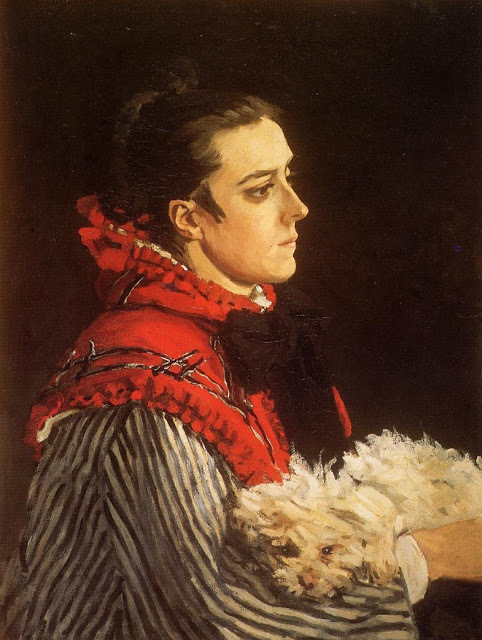 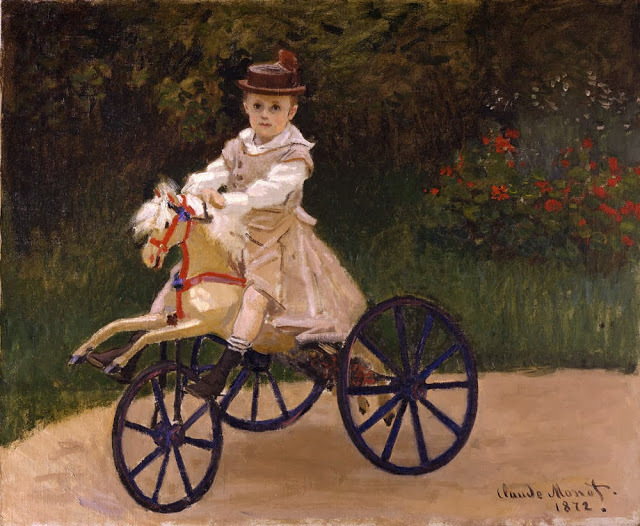 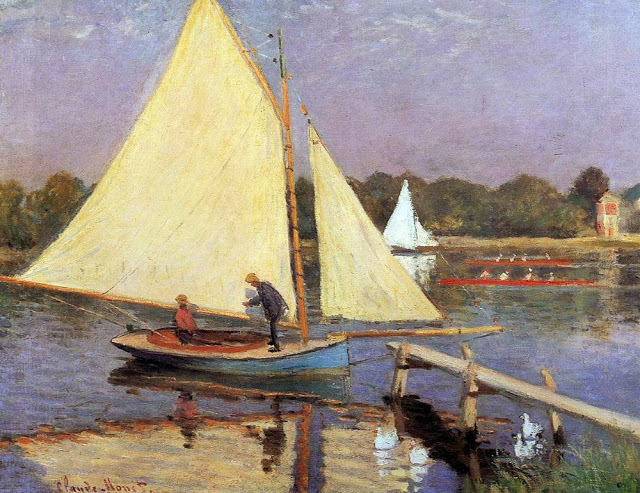 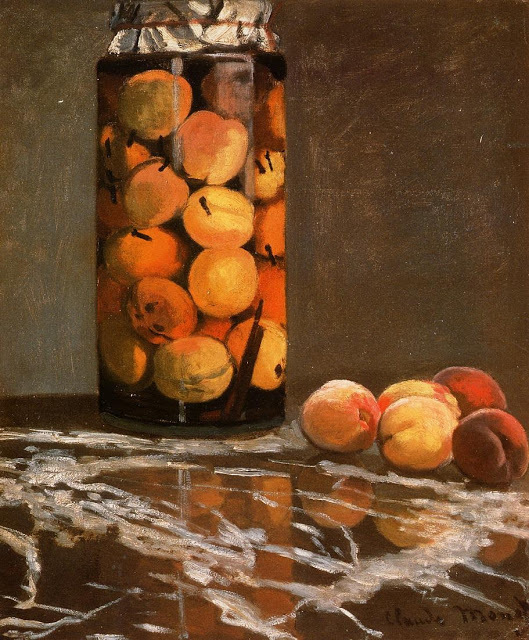 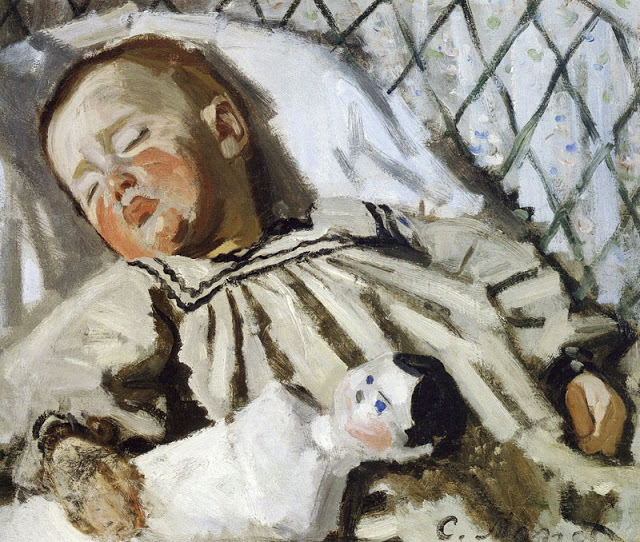 He was the second son Claude Adolphe Monet and Louise-Justine Aubree. 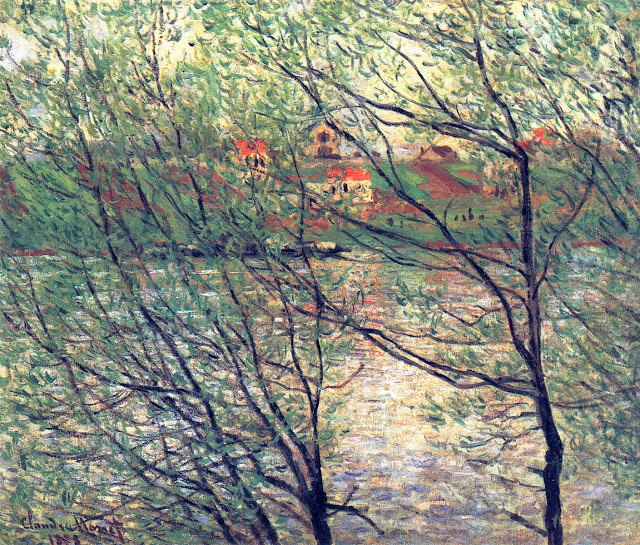 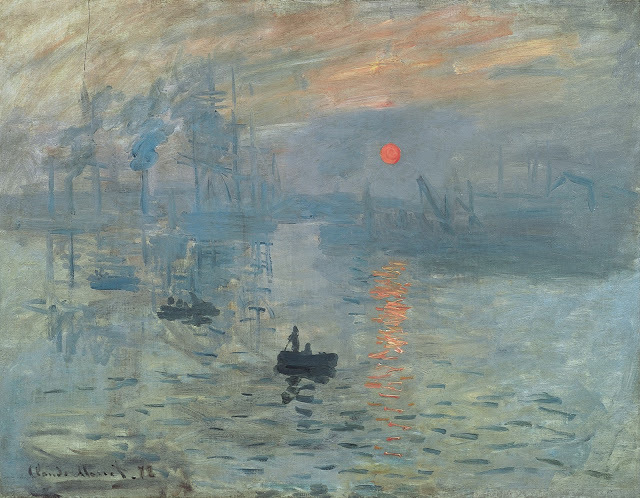 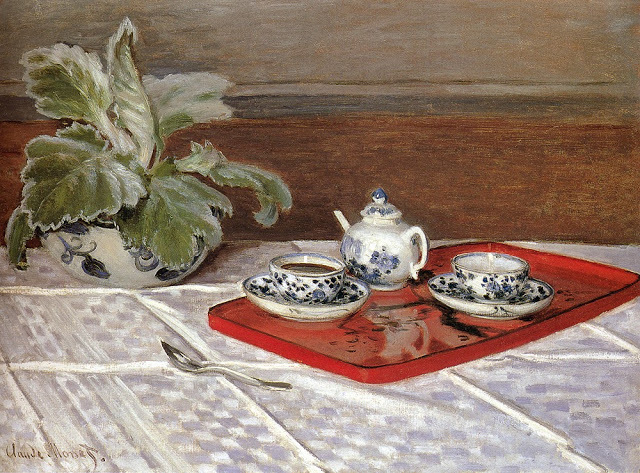 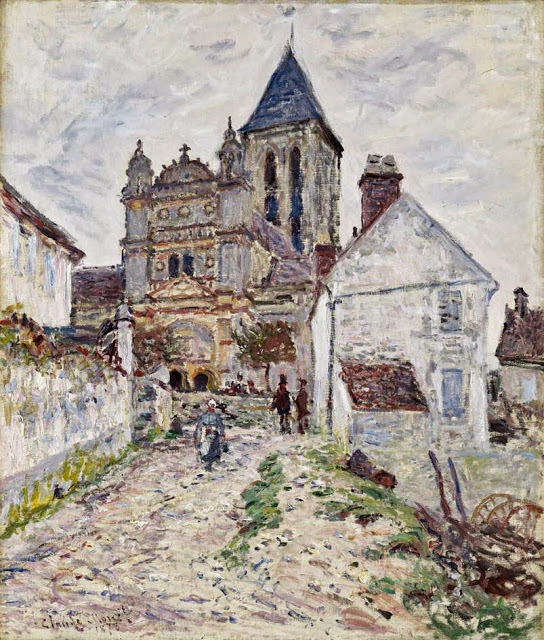 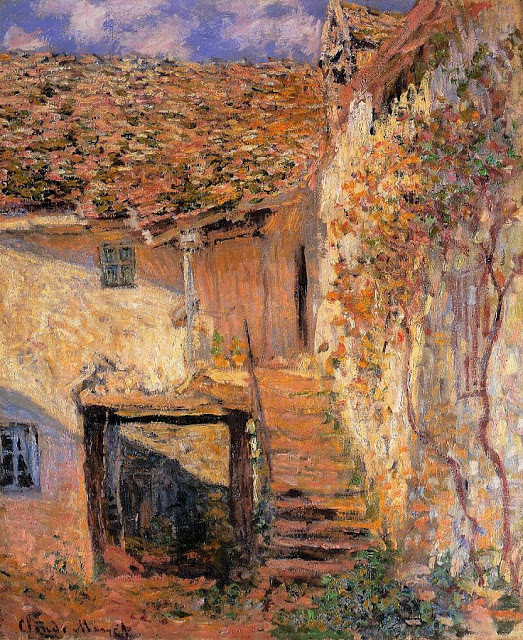 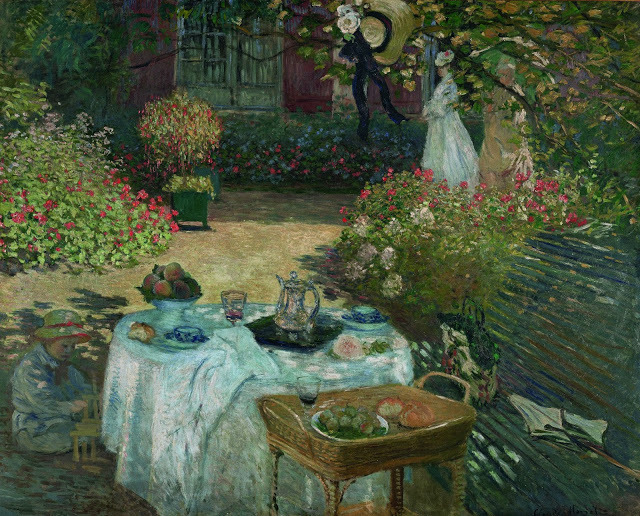 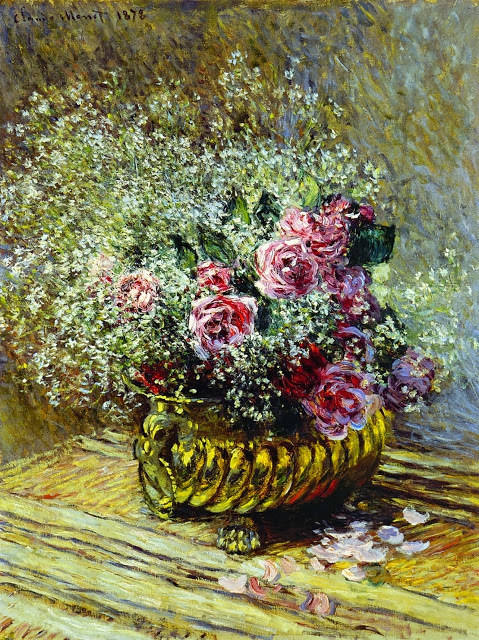 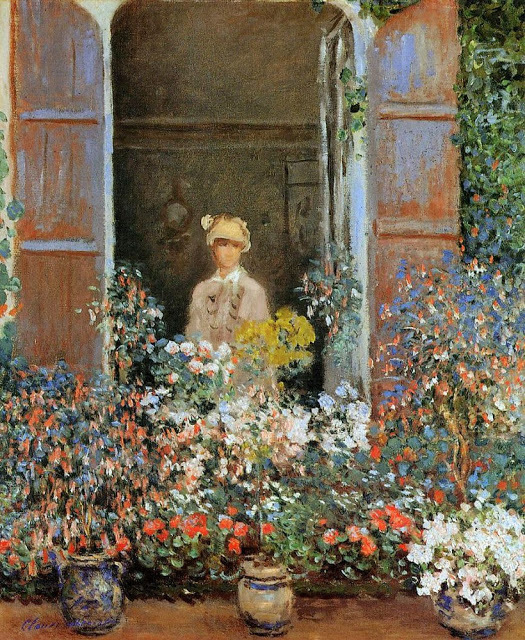 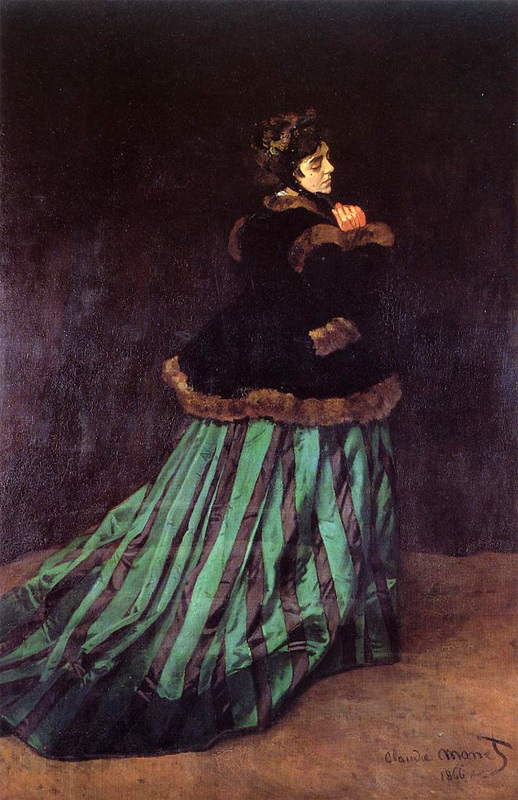 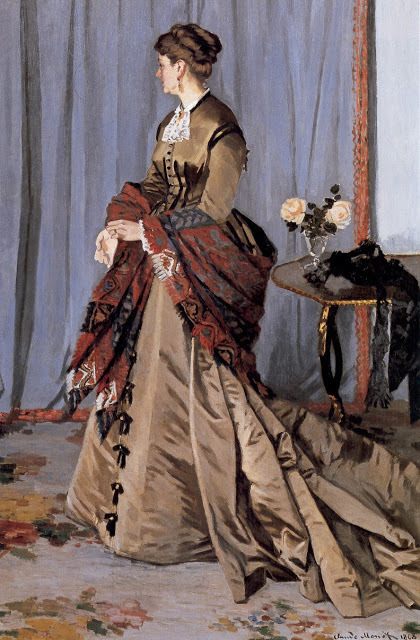 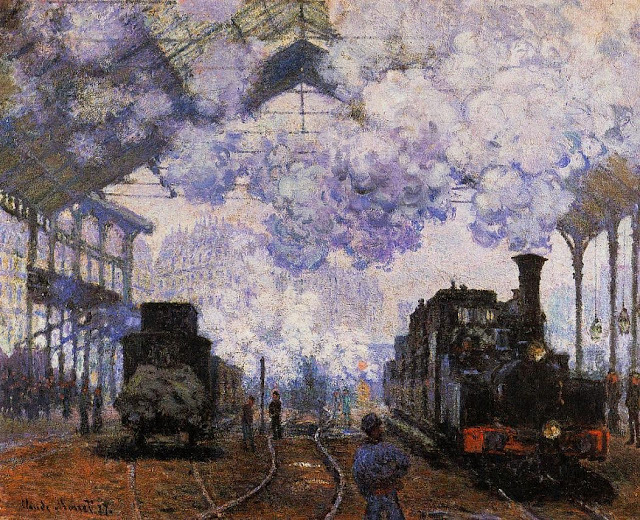 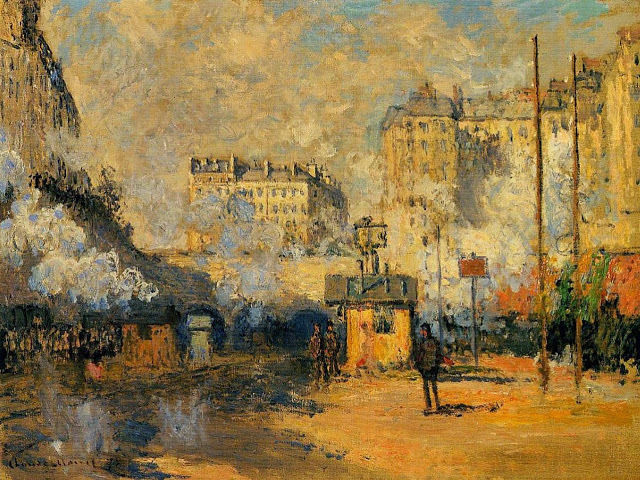 On the first of April 1851, Monet entered the Le Havre secondary school of the arts. 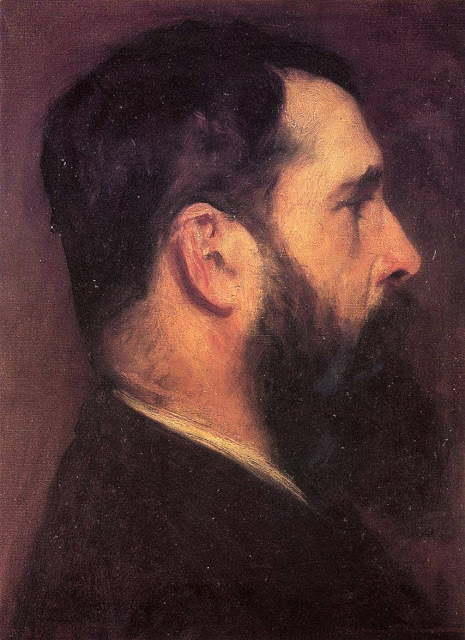 He became known locally for this charcoal caricatures, which he would sell for ten to twenty francs. 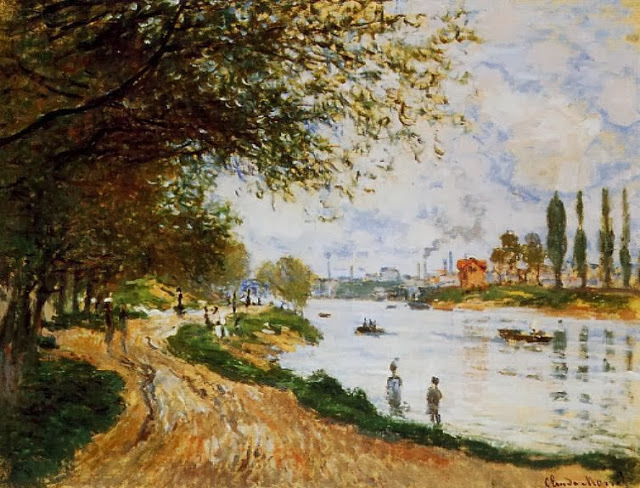 Monet also undertook his first drawing lessons from Jacques-Francois Ochard, a former student of Jacques-Louis David. 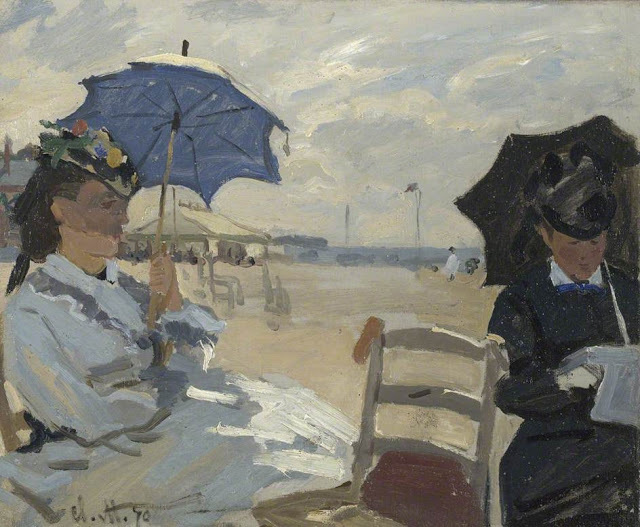 On the beaches of Normandy in about 1856/1857 he meet fellow artist Eugéne Boudin who became his mentor and taught him to use oil paints. 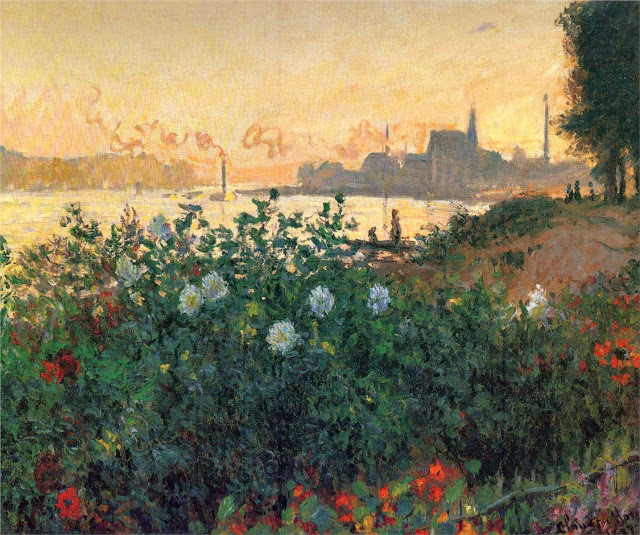 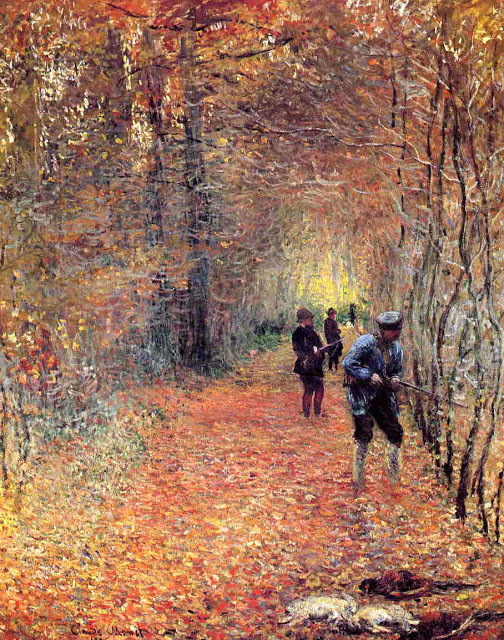 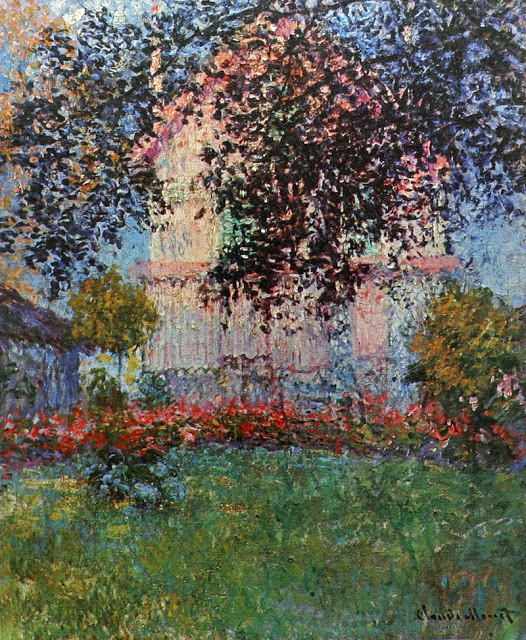 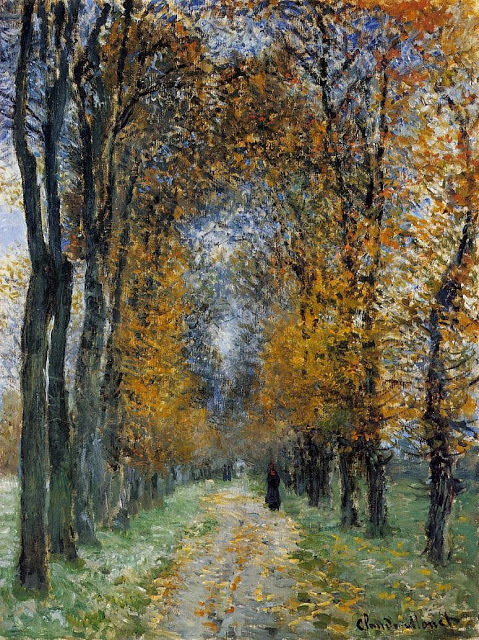 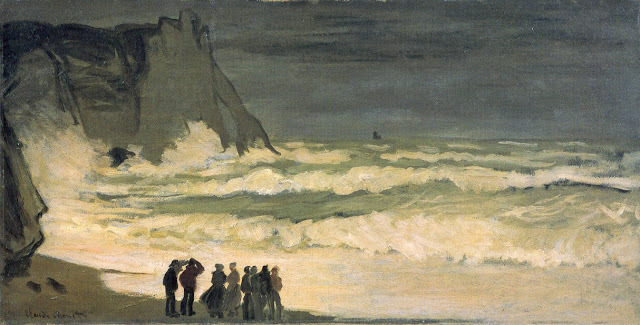 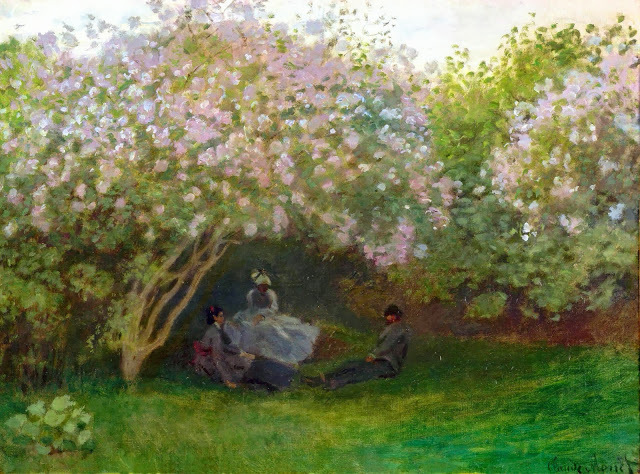 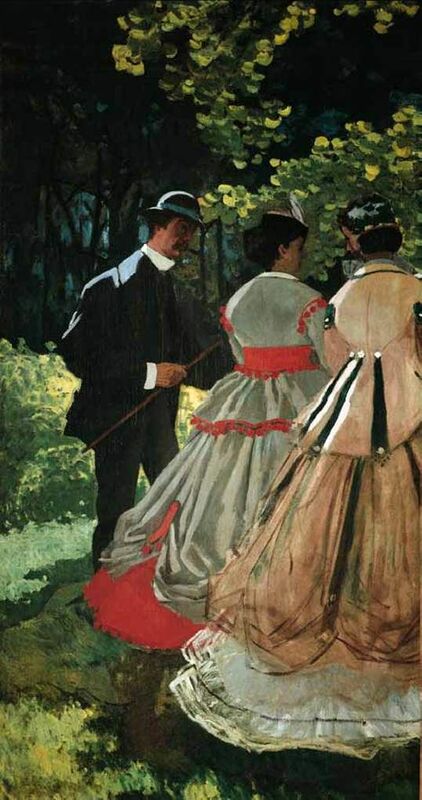 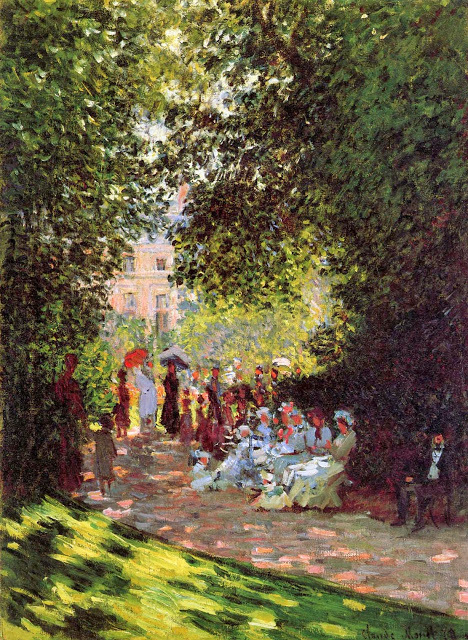 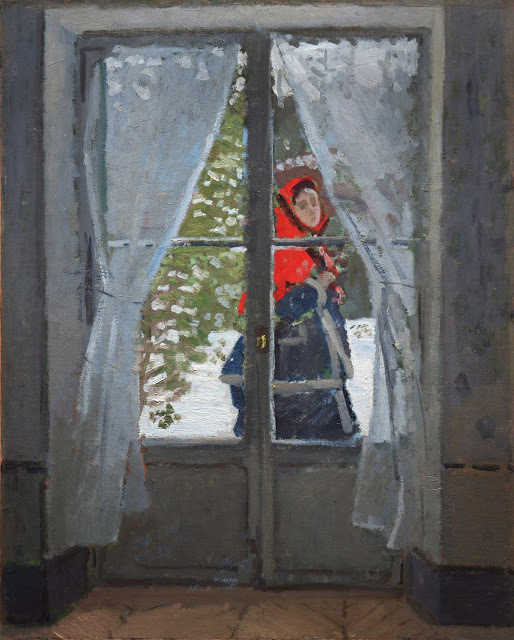 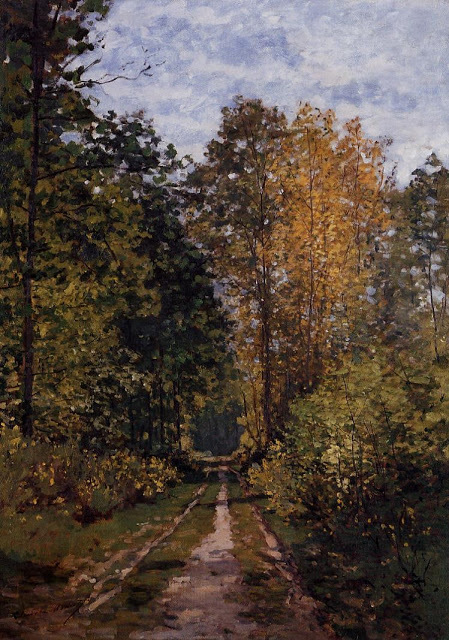 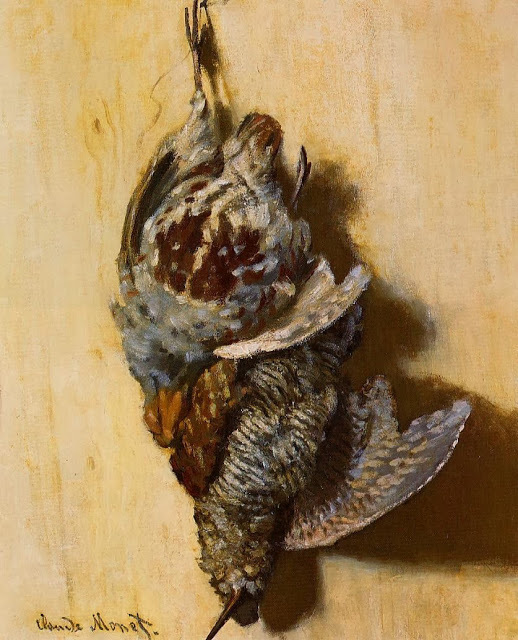 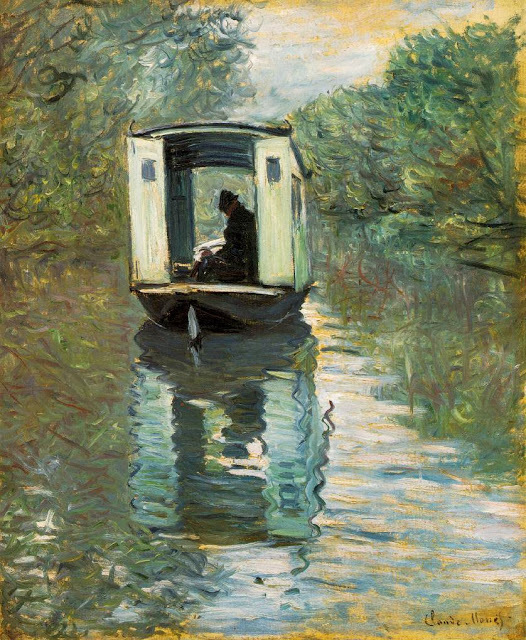 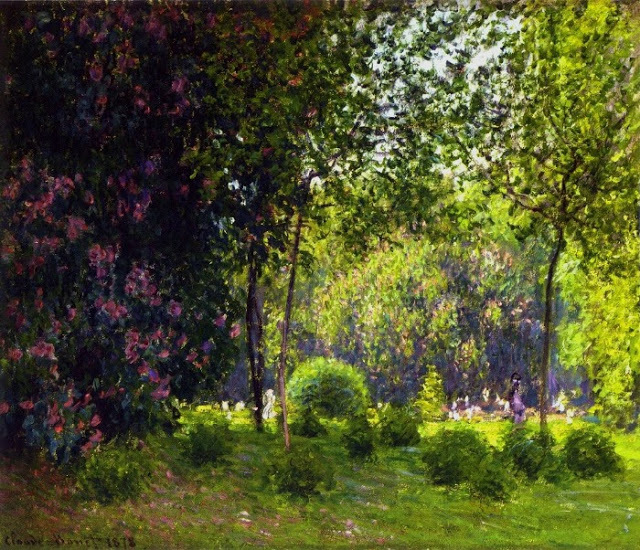 Boudin taught Monet “en plein air” (outdoor) techniques for painting. 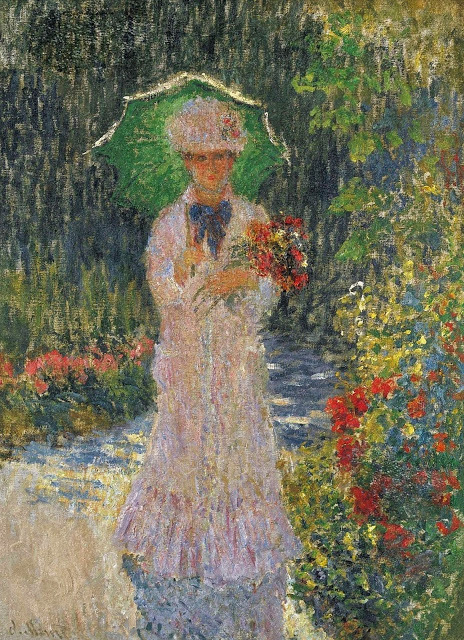 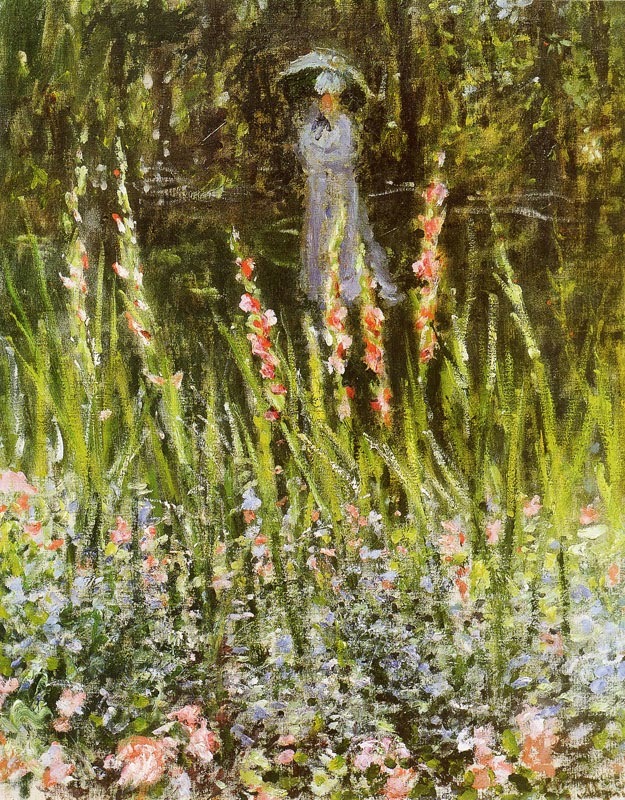 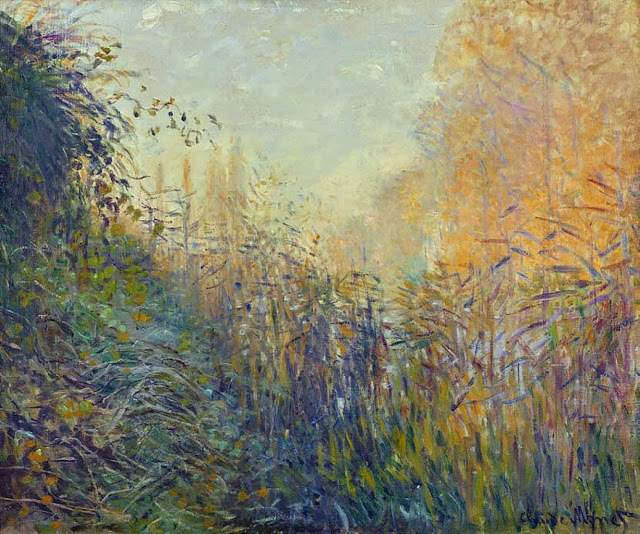 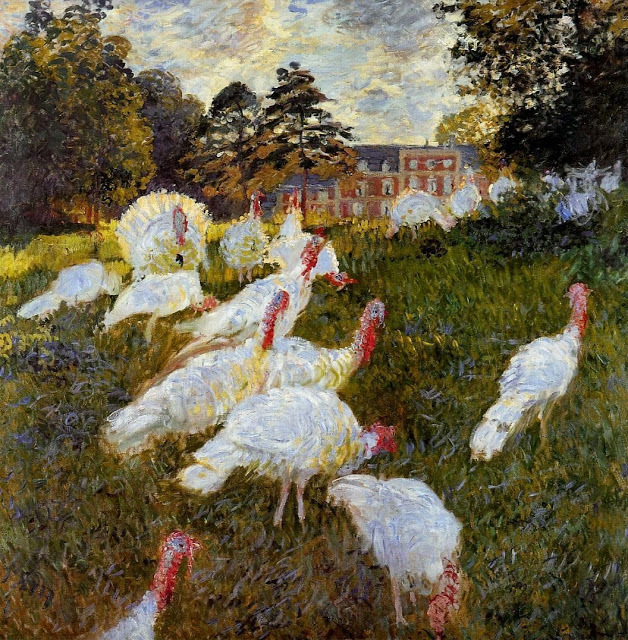 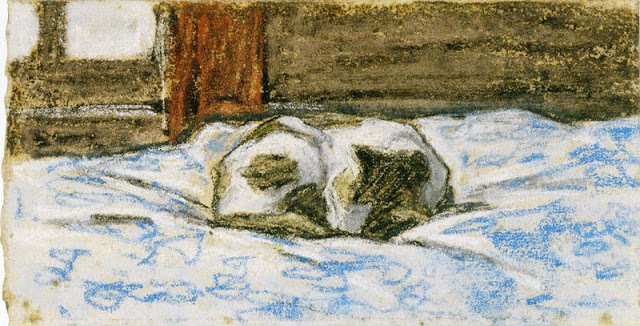 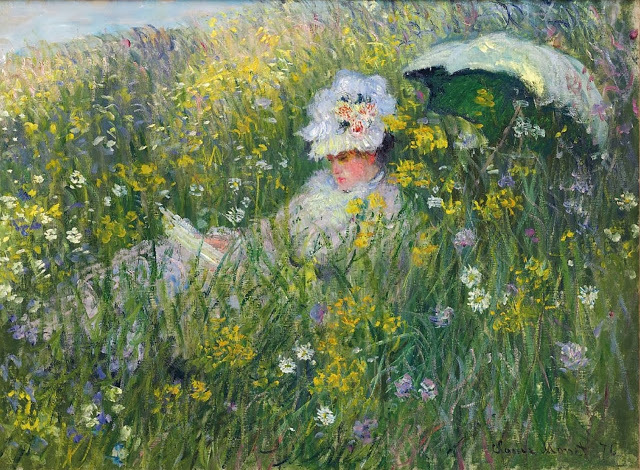 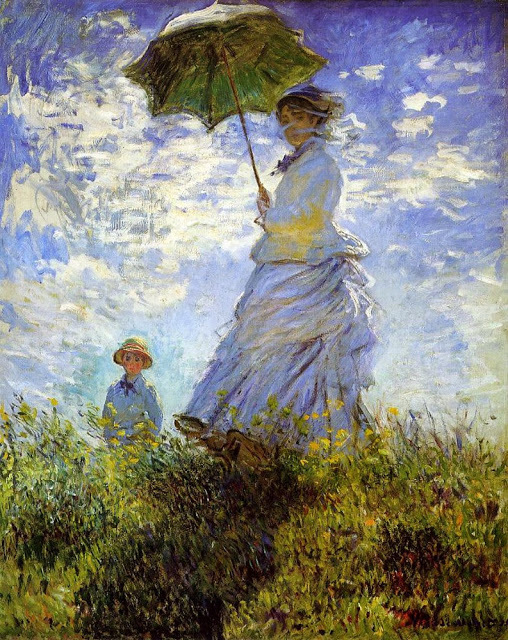 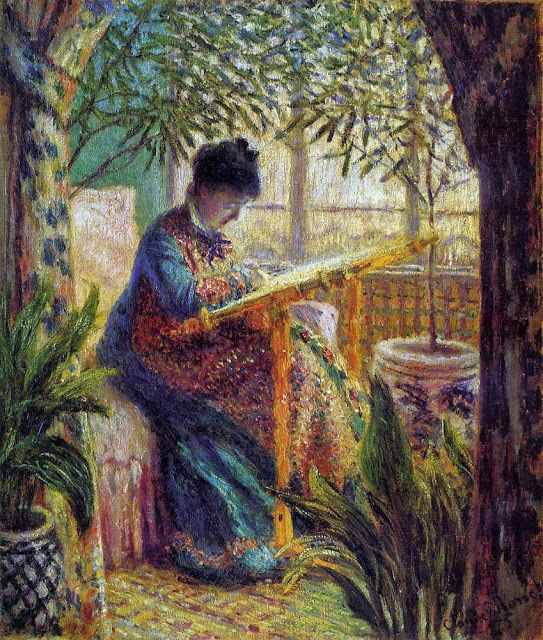 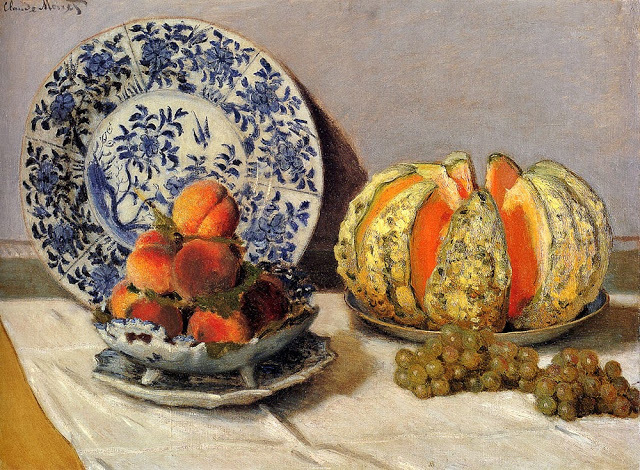 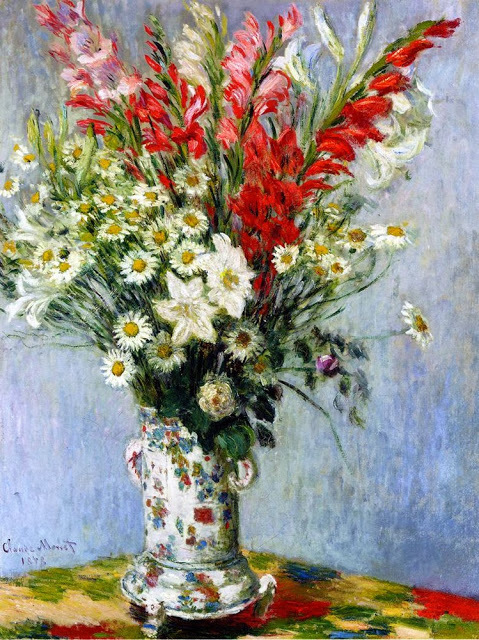 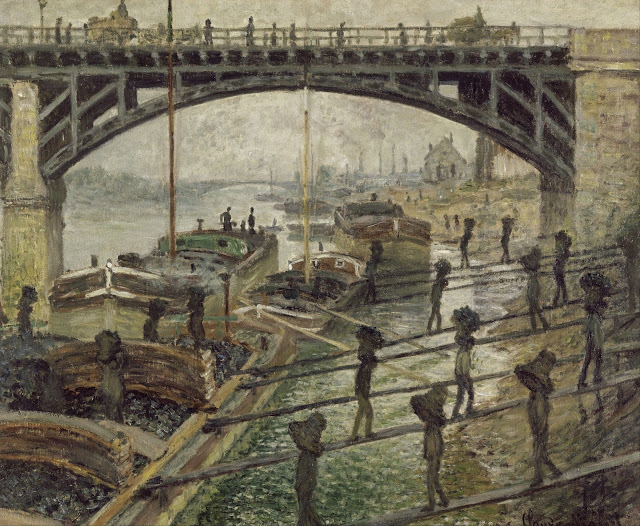 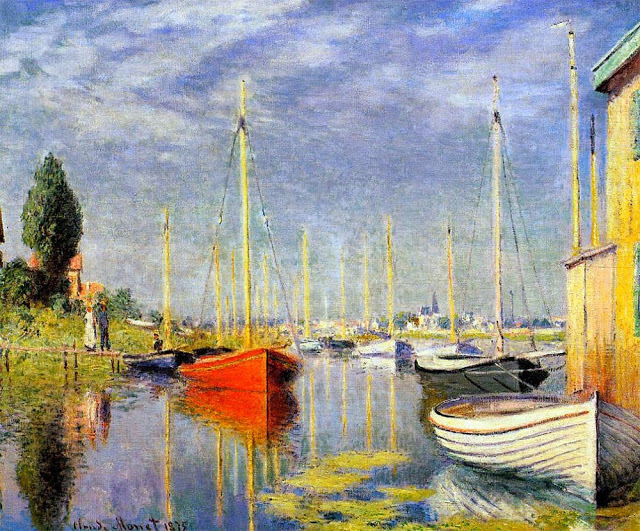 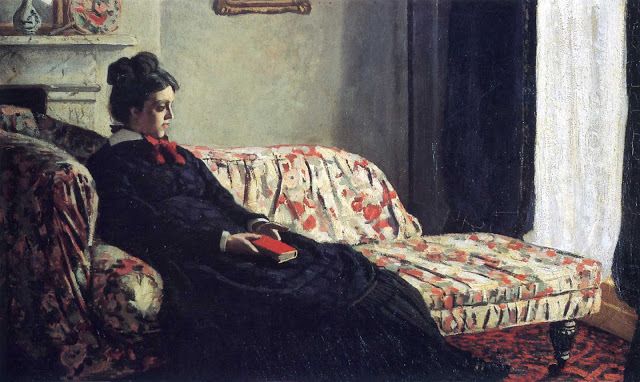 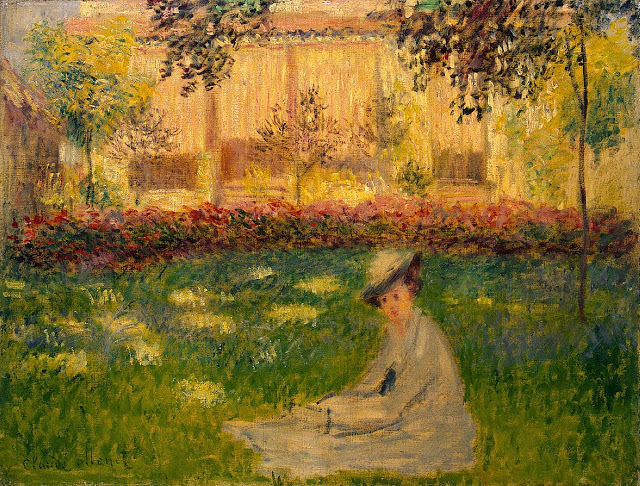 TAGS: Claude Monet / french painter / Impressionism / impressionist / master / paintings.